Kirill Krainov loves IT, UI/UX design and app development. 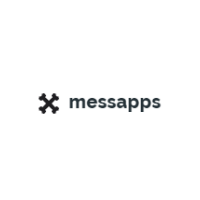 Being a Digital Marketing Manager at Messapps, he works on strategies for promotion of the company. Also, Kirill believes that nothing is impossible in XXI century, especially marketing and PR for innovations, tech startups, and app developers.